If you have a few teeth that are decayed or injured, know that most people deal with these kinds of dental problems at one point or another. While they can certainly be annoying and even cause pain, fixing them is nice and easy here at ProSmiles Dental & Orthodontics. We can provide you with custom-made restorations made from the finest materials, repairing your teeth in such a way that they look like nothing was ever wrong with them in the first place! Is your smile in need of a little TLC? If so, give us a call today. Traditional fillings are made of a dark silver material that instantly sticks out in the smile. They can make a tooth more sensitive to hot and cold temperatures as well. 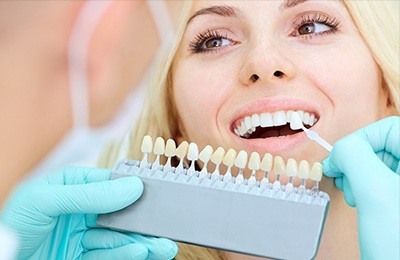 That’s why we only use tooth-colored fillings, which not only can be perfectly shaded to match any patient’s smile, but they also don’t increase dental sensitivity. In the end, they give you a tooth that both looks and feels great, which is the best you can expect from restorative dentistry! 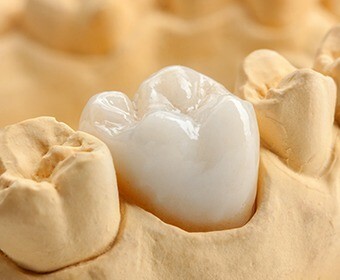 Dental crowns get their name from the fact that they literally sit on top of damaged teeth, protecting the remaining natural structure while also restoring a tooth’s original strength and appearance. At ProSmiles, we can use crowns to fix extensive decay, broken teeth, and even cosmetically enhance imperfect teeth. We favor 100% porcelain crowns because they’re able to deliver the most natural-looking results, ensuring our patients never have to worry about people noticing their dental work. 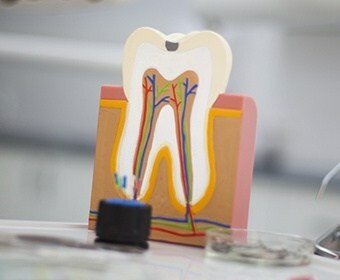 Root canals are used to treat teeth that have developed an infection in the sensitive nerve tissue that’s located below the enamel, which is called the dental pulp. This usually causes quite a bit of pain, but a root canal can quickly relieve it and even save a tooth from being extracted. Thanks to our team’s expertise and dedication to patient comfort, you can trust that your root canal will be nothing to fear – most patients say it feels like getting a small filling! 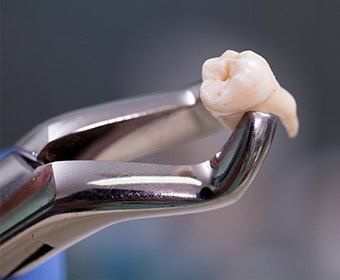 In cases of severe dental trauma where the jawbone needs to be repaired or several teeth have to be removed, the team at ProSmiles is more than ready to handle these complicated procedures. 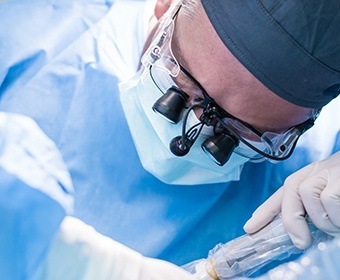 From treatment planning to performing the procedure itself, patients in need can trust that they’ll always be in good hands. 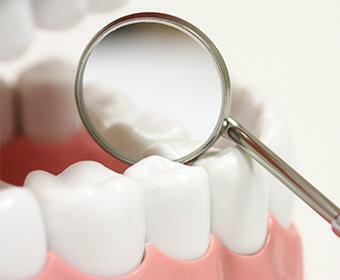 We’ll work to fix the problem, repair any damaged teeth, and restore a patient’s appearance to ensure their long-term happiness and oral health.